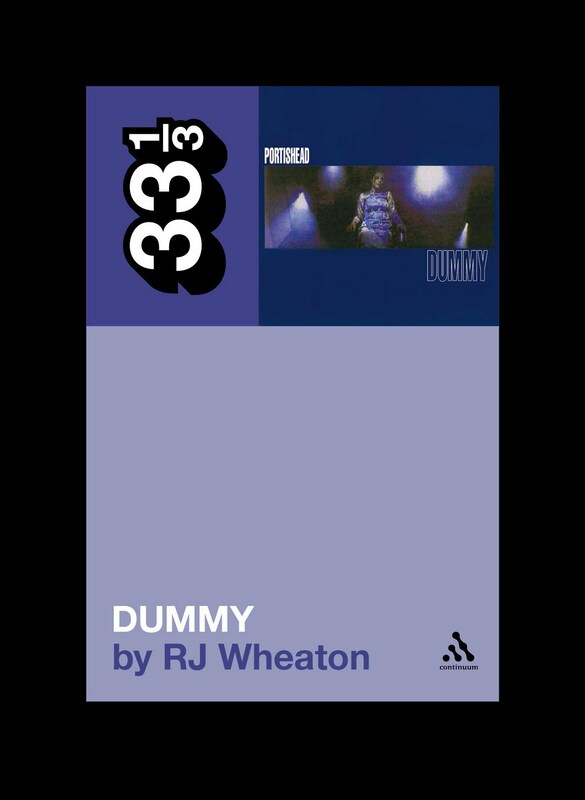 One of the volumes we'll be publishing in the autumn is RJ Wheaton's study of Dummy. 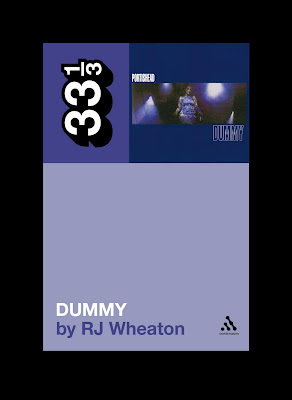 During the Dummy sessions, Portishead turned towards producing their own samples, recording Geoff Barrow and Adrian Utley and performances from a host of other musicians, many of them from Utley’s extensive network. Many of these musicians — Clive Deamer, Jim Barr, John Baggott, Gary Baldwin, Andy Hague — later became part of Portishead’s extended band for touring. Once you find loops or find an idea, there’s an idea of creating this loop yourself. And modifying it. And doing what you need to do to it. So we would create the loop — Adrian and Geoff would come in and Geoff would play some drums, Adrian would be doing his guitars and bass on it and stuff, I’d be recording it. We’d get this loop and — we’d get loads of them onto DAT. And then we would get them all pressed up on vinyl. So you would end up with like a 12-inch with say thirty samples on. What happened was, within hip-hop, if you sample a beat, that record’s out there, so what happens is a week after, someone else might use it, and that takes away your fresh sound. But the process of recording original samples was actually more labor-intensive than simply sampling a break. It was important to the band that the aural fingerprint of old vinyl was preserved — that the ‘made’ samples sounded every bit as aged and authentic as ‘found’ samples. There was a lot of tricks that we used to use with loops which were slightly out of time, where within the loop you’d have the next, the slight bit of the next bar within the loop so it gives it a falling feel, but it’s still a loop… A loop is normally 1-2-3-4-1-2-3-4. But if you were to do a loop, if you go 1-2-3-4-51-2-3-4-5 you don’t end up with a circular loop, you end up with a sort of egg-shaped loop. So it gives the track a roll. You would spend the next day or couple of days with this vinyl on the record decks — and almost like a lathe, you know, Geoff cutting them backwards and forwards to wear the record out so then it creates an age to it, so it sounds very authentic and old. I always remember that process. The aging process. Like a good steak. The book has a website which you can check out here. And for those of you like to tweet and face, there are additional sites for the book here and here.